At the junction of Highways 97 and 20. Population: 81,000. 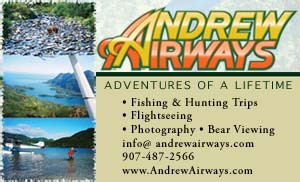 Visitor Information Center: 750 Lava Road Suite #160; Phone: (541) 788-3628; Website: www.downtownbend.org. 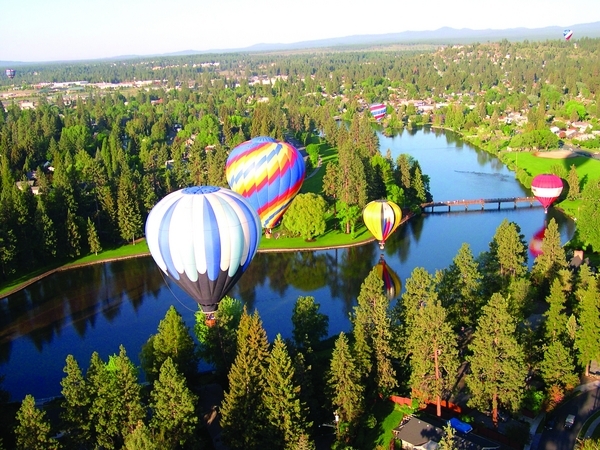 Bend is Central Oregon’s largest city and the hub of many vacation plans. It is known as a gateway to any sportsman’s paradise, as it nestles against the east side of the Cascade Mountains, surrounded by natural beauty. Its name is derived from a bend in the Deschutes River that flows through the city. Its many resorts and lodging facilities offer shops and restaurants. Visitors can enjoy golf, tennis, swimming, miles of bicycle and horseback trails and even white-water adventure, or take a chair lift sight seeing excursion to the top of 9, 000 foot Mt. Bachelor, the past training camp of the U.S. Ski Team located 20 minutes outside Bend. Lava Land Visitor Center provides information on the region’s volcanic features. Travel into the "living museum of volcanic landscapes" at Lava Caves and Lava Cast Forest on Highway 97.